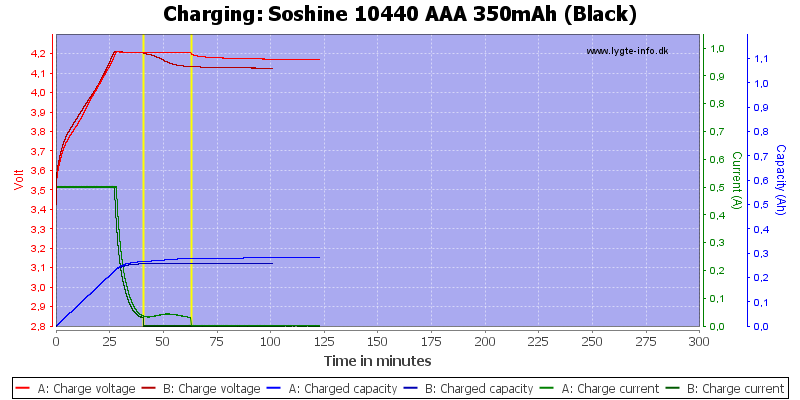 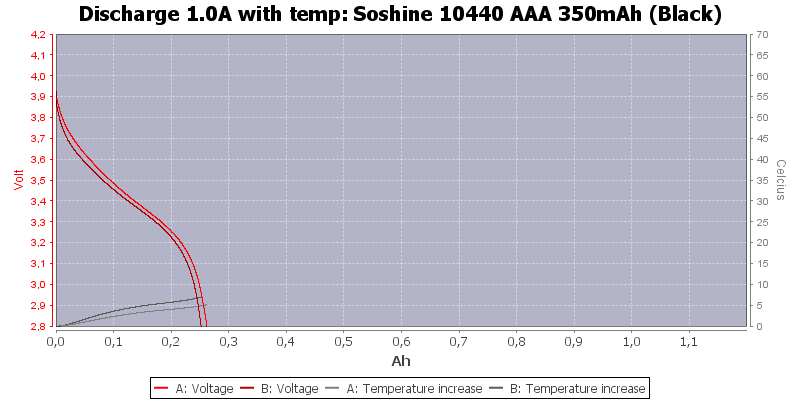 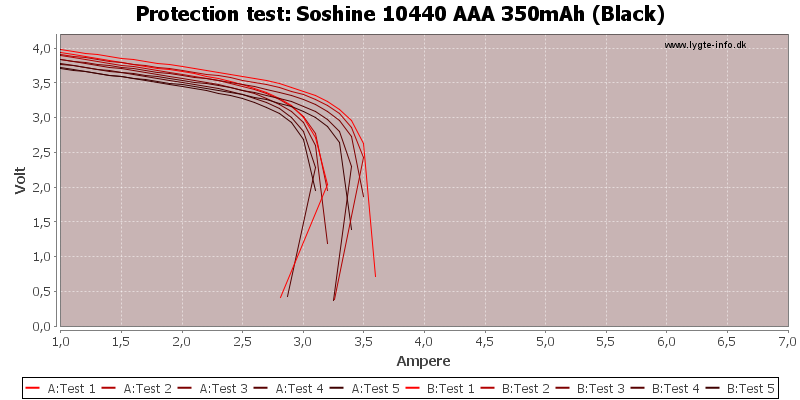 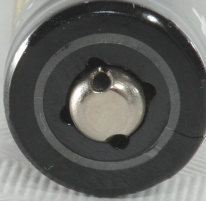 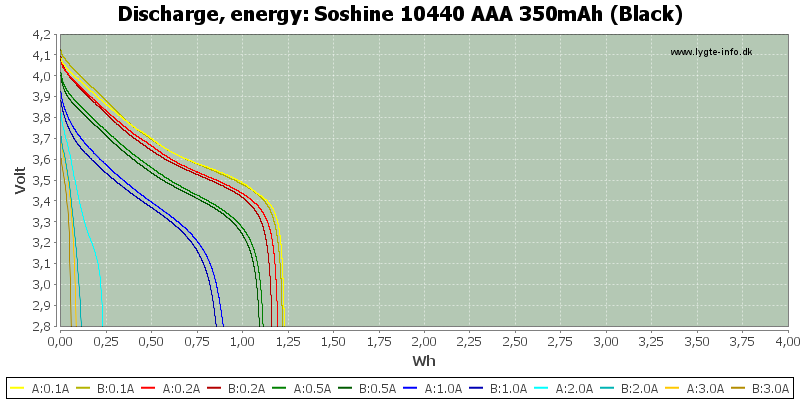 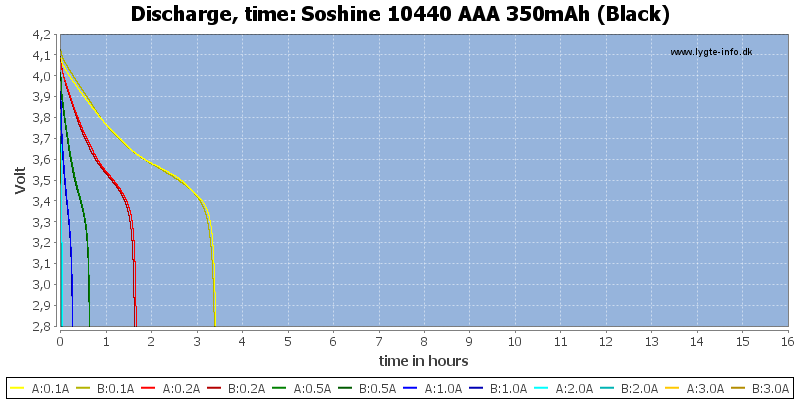 The batteries has nice discharge curves and can handle up to 1A. 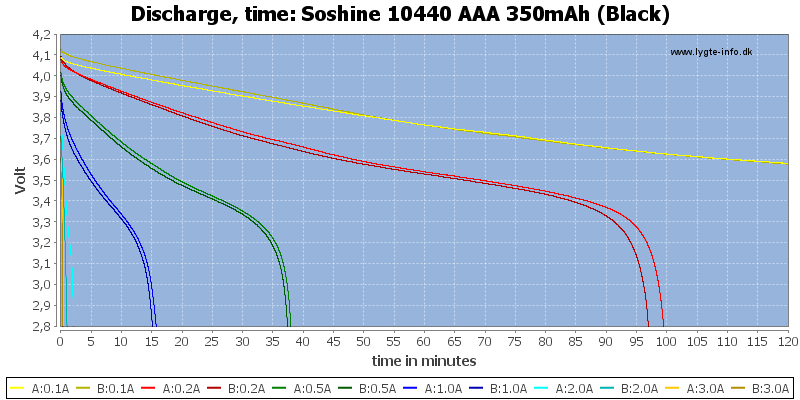 My charge curve do not look that good, the B cell is terminated a bit early, that can also be seen on the 2A discharge curve, the B cells has slightly less capacity. 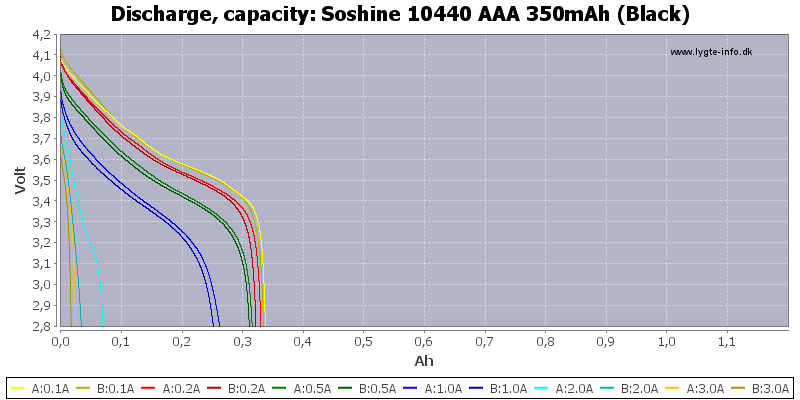 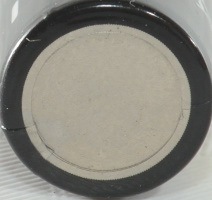 There are not many 10440 cell on the market and this is one of the better. 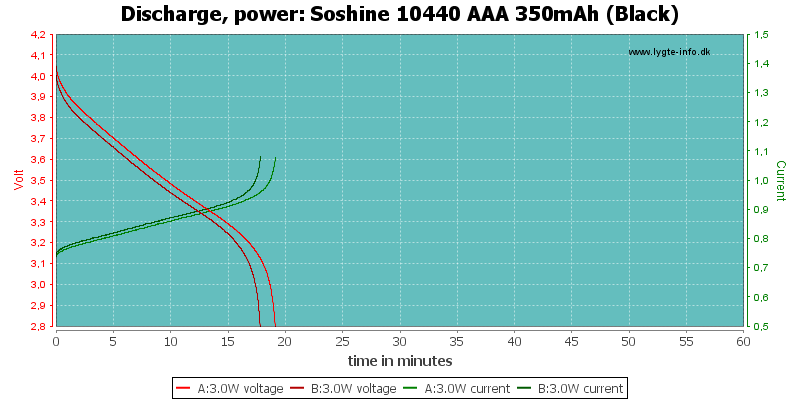 The capacity is in top, but the voltage is a bit low.